It tells us about faith, unbelief, conversion and martyrdom. OUR OPINION: An Easter classic movie: Good pace, action and intrigue. Not boring at any time. It tells us about faith and belief in Jesus Christ, about unbelief, conversion and martyrdom. Shortly before the crucifixion of Christ, Pontius Pilate offers to release either Jesus Christ or Barabbas in keeping with the local custom. 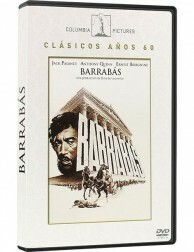 As the Bible story goes, Barabbas is the one the crowd chooses. 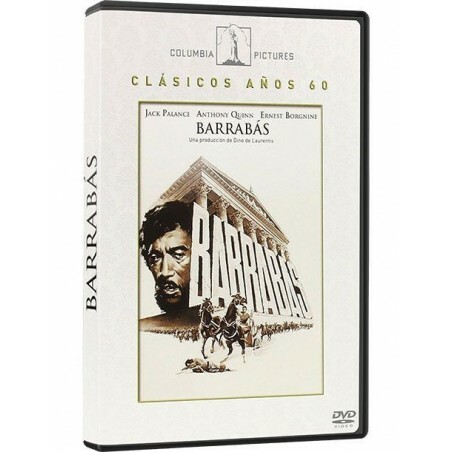 Barabbas returns to his friends, and asks where his lover Rachel is. They inform him that Rachel had changed while he was away, and has become a follower of Christ. 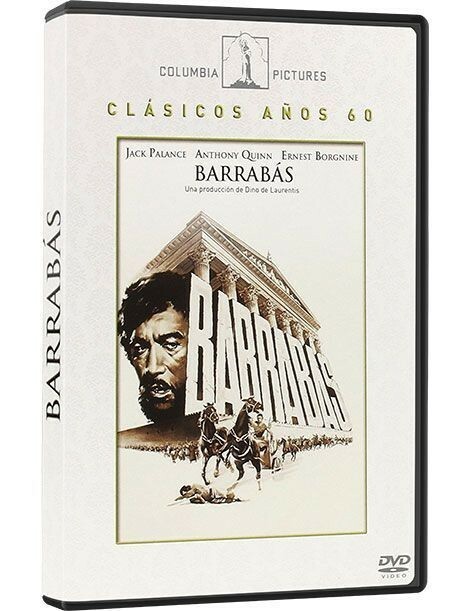 Rachel soon returns, but she is not overjoyed to see Barabbas. 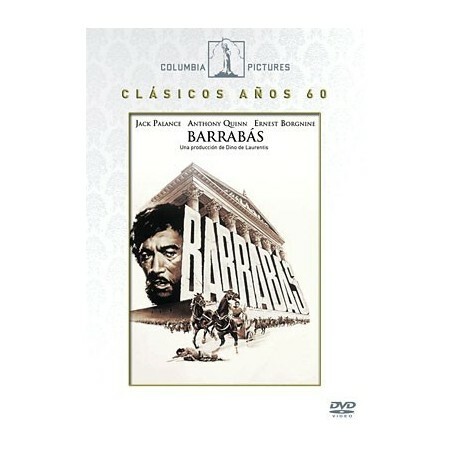 Barabbas, the criminal that Pontius Pilate induced the populace to vote to set free, so that Christ could be crucified, is haunted by the ghost of the prophet for the rest of his life. 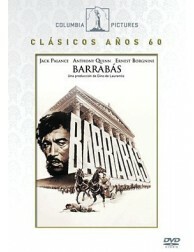 Cast: Anthony Quinn, Vittorio Gassman, Silvana Mangano, Jack Palance, Arthur Kennedy, Harry Andrews, Ernest Borgnine, Katy Jurado, Norman Wooland, Valentina Cortese, Arnoldo Foà.